This excellent series provides clear guidance on how to get the most out of your Bible. 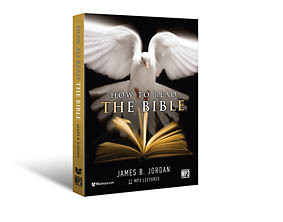 James B. Jordan provides an insight into the original way God's people "read" or actually heard the Scriptures. These 11 lectures cover Reading in the Church, Reading Cumulatively, Reading Wholistically, Reading Cosmicly, and Reading Typologically. (Bonus mp3s are included on the Mp3 CD version of this set). Unlock your Bible with this world-shaping seminal material! 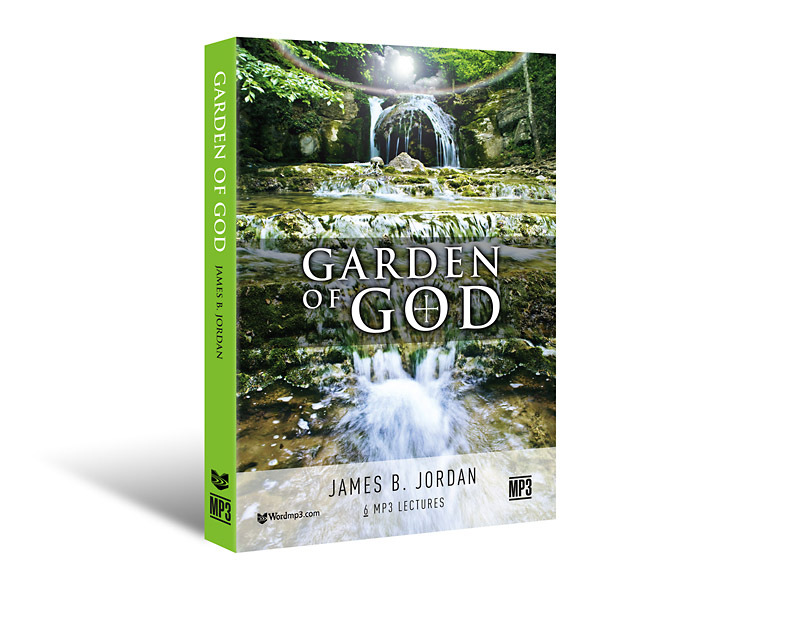 Do you understand the Bible's description of the Garden, the Tabernacle, the Temple, the visions of Ezekiel and St. John's Revelation? This short series of only six talks by James B. Jordan will open the Bible to you in a new way. It is a survey of Kingdom models from Eden to the New Jerusalem. Includes over 30 mp3s of related talks and teaching. 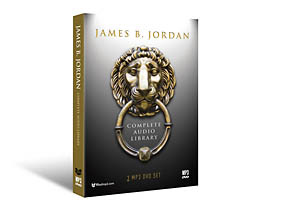 This the perfect introduction to the Biblical Horizons ministry and James B. Jordan contribution to biblical theology. 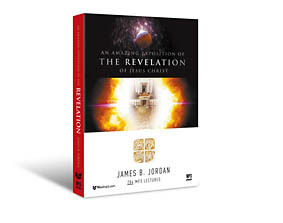 Includes the complete James B. Jordan series - "Revelation in Detail" (204 mp3s) with extensive notes (364 pages in Word format) and Jordan's "Reader's Guide to Revelation" (Word doc 24 pages), also included is related bonus material on Revelation (from Ken Gentry, Gary DeMar, Doug Wilson, Gregg Strawbridge). An amazing exposition of Revelation by master interpreter, James B. Jordan. Get everything on WordMp3.com from James B. Jordan and Biblical Horizons. 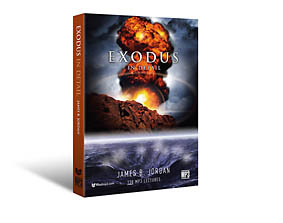 An unbelievable collection including Genesis, Exodus, Leviticus, Deuteronomy, 1-2 Samuel, Nahum, Habakkuk, Zechariah, Ezekiel, Zephaniah, Esther, Intertestamental Period/Apocrypha, John, Romans, Acts, Revelation, and much more. Click here for a PDF Table of Contents to see the vastness of this collection.